Since 2014, we’ve been so honored to design more than 300 websites for diverse creative women in business. 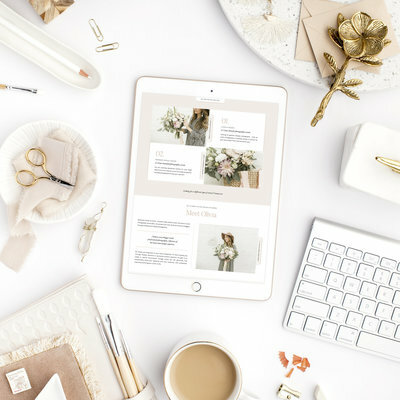 Over the years, one question we’ve received now and again has been, “Should I put my prices on my website?” The beauty of small business ownership is: Every business owner has an approach all their own, so there is flexibility and grace in every decision you make! 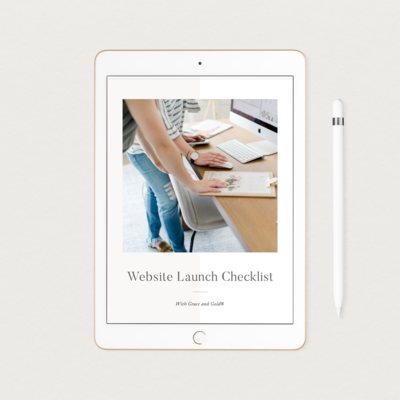 Today, we’re exploring the question: Should I put my prices on my website? Yes, you should put your prices on your website. Pros: At With Grace and Gold, we have always listed our prices on our website. For us, listing our prices has been a symbol of our transparency, openness, and servant-hearted-ness. Listing our prices on our website has opened our business up to receive messages from clients who understand our pricing and payment plans — and are ready to connect with us. This way, we connect most with clients who are already well-informed about our services, pricing, and process. In turn, we are able to form more meaningful connections with clients who are prepared to book and begin. So, what does this mean for you and your business? Well, putting your prices on your website can be a symbol of your openness, too. Listing your prices can communicate the value of the services you offer. 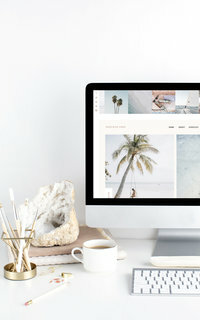 Putting your prices on your website can help you connect with prospective clients who are ready to book. These are just a few considerations to make, when considering putting your prices on your website. No, you shouldn’t put your prices on your website. Pros: When your prices aren’t listed on your website, you can use your website as a place to showcase all of the amazing value your services have to offer. Then, when a prospective client connects with you to learn more about your business, you can communicate openly to showcase even more value. When you finally share your pricing, your prospective client will have already been exposed to the value upon value that your services offer. In other words, when you communicate value, value, value, value, value and price — your pricing may not come as a surprise, since your services are perceived to be so valuable! Cons: When your prices aren’t listed on your website, your prospective client may make their own decision about what the value of your services is — without ever connecting with you. 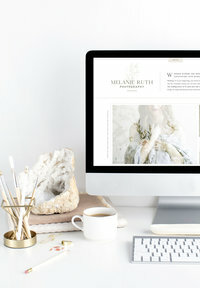 For example, if your work is showcased as beautiful and value-adding, but your prices aren’t listed, your prospective client could convince themselves, “Their work is really amazing; I’m sure this is out of my budget.” When your prices aren’t listed on your website, you run the risk of missing out on connecting with prospective clients personally. A happy medium. We always believe there is a happy medium for every business decision; like life, business decisions don’t need to be “all or nothing.” One happy medium is to put “Starting at $2000” or “Most clients invest $3000 in their experience.” That way, prospective clients will have a “ballpark” understanding of your pricing, and are encouraged to connect with you to see what their pricing or investment will be.